Udoma had while speaking during the public presentation of the 2019 budget explained that already, provisions had been made in the 2019 budget for the wage increase. 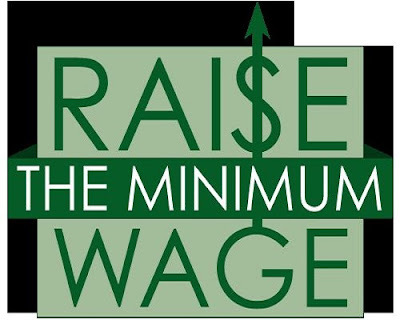 He said already, a high-powered technical committee had been set up to advise on ways to ensure that the adjustments in the minimum wage could be funded without necessarily increasing the level of borrowings. He said the setting up of the committee became imperative so as to minimise any potential threat of wage increase on the level of inflation. He said, “A High-powered Technical Committee has been set up to advise on ways to ensure that the attendant wage adjustments for those already over the minimum wage can be funded without increasing the level of borrowing. “The committee is also to advise on ways to implement these consequential adjustments in such a manner as to minimise their inflationary impact.